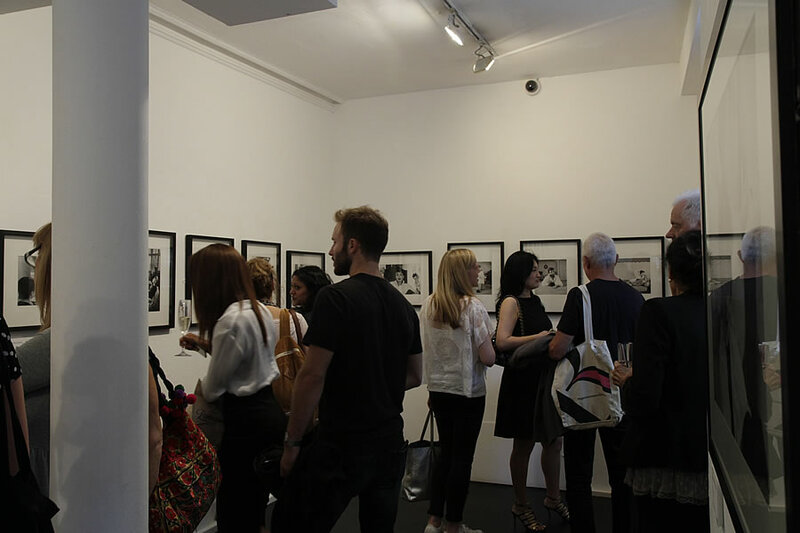 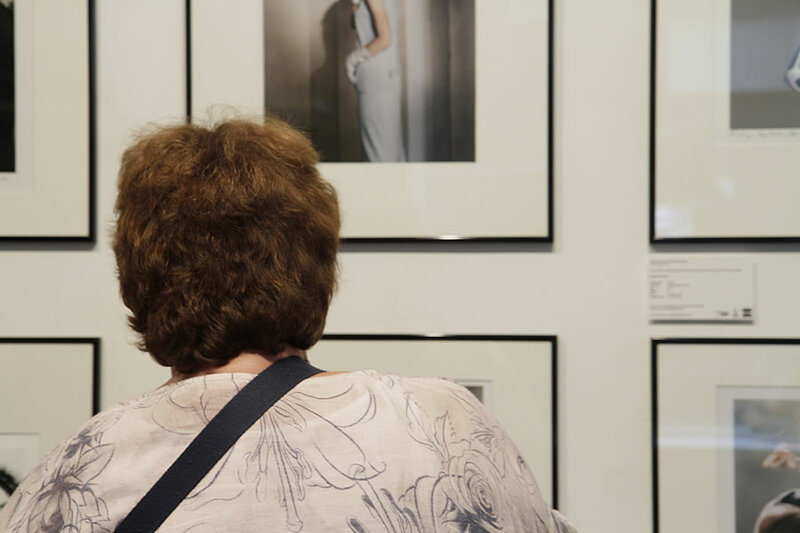 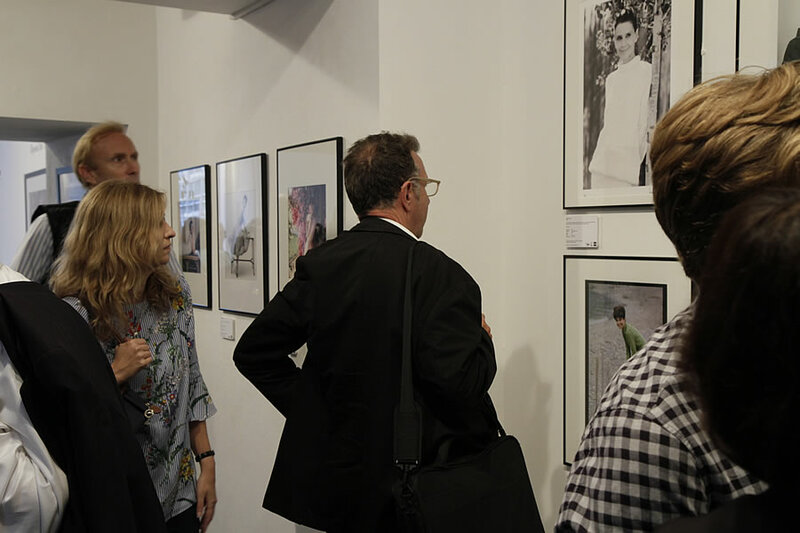 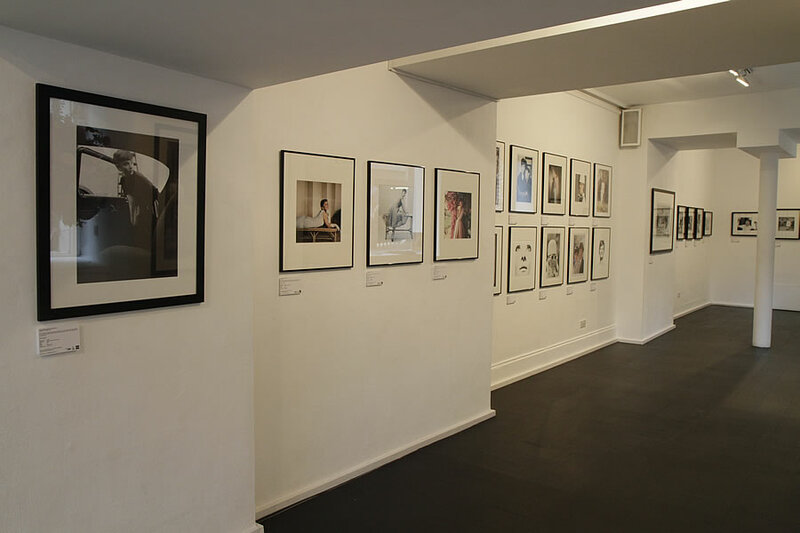 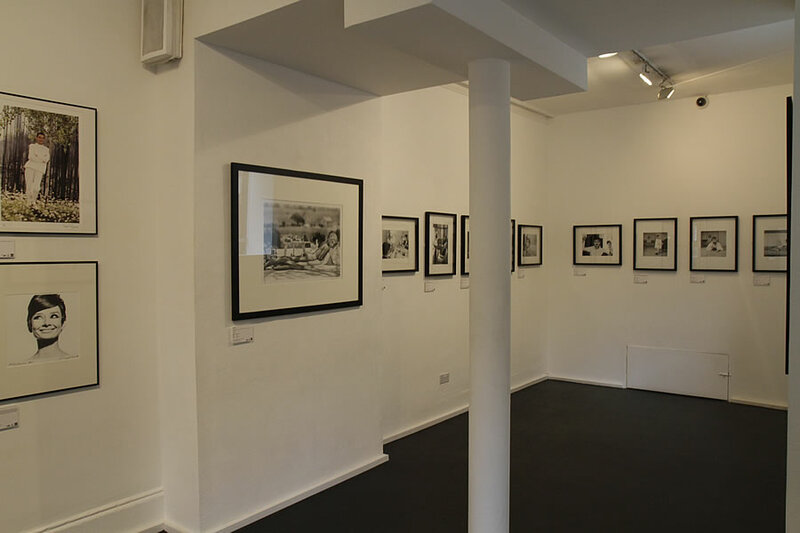 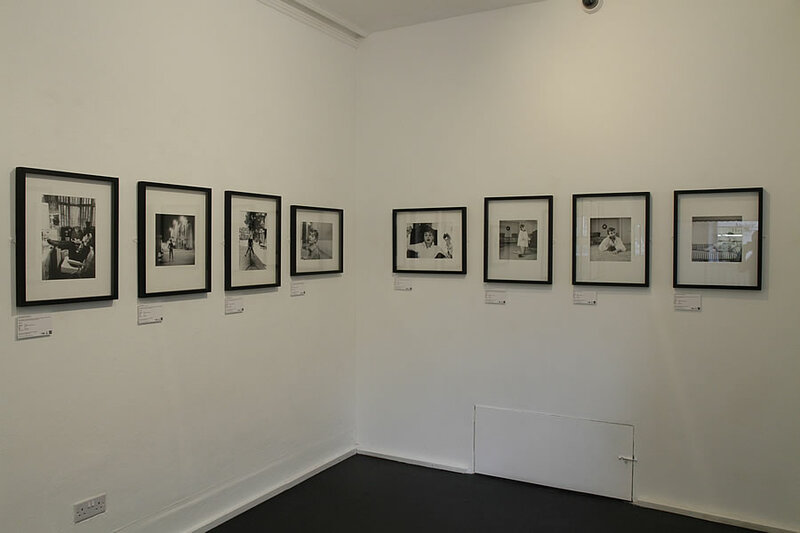 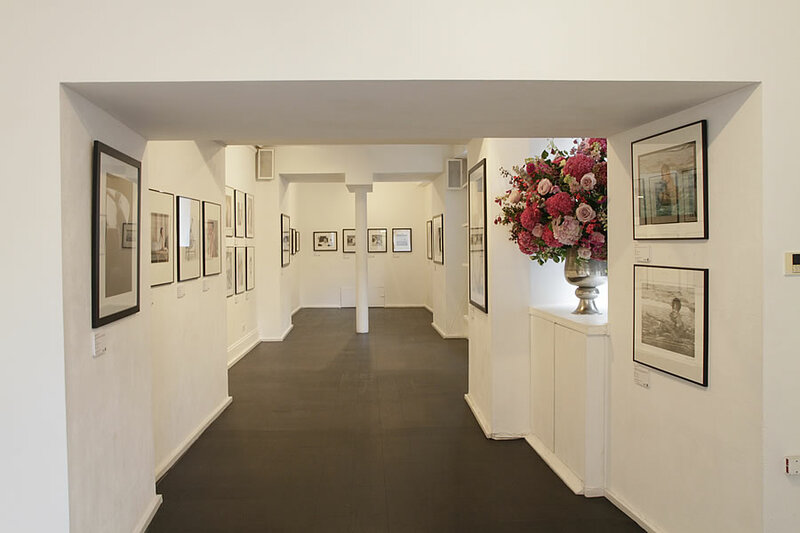 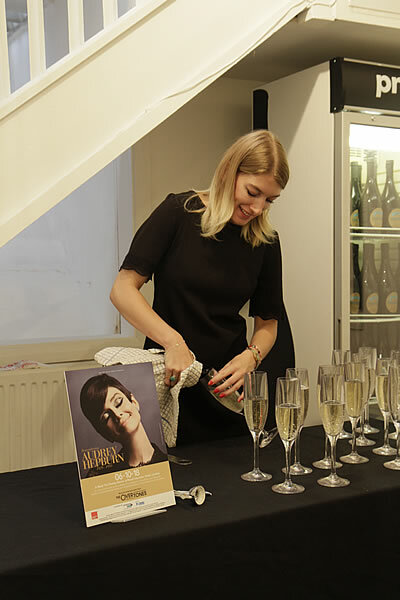 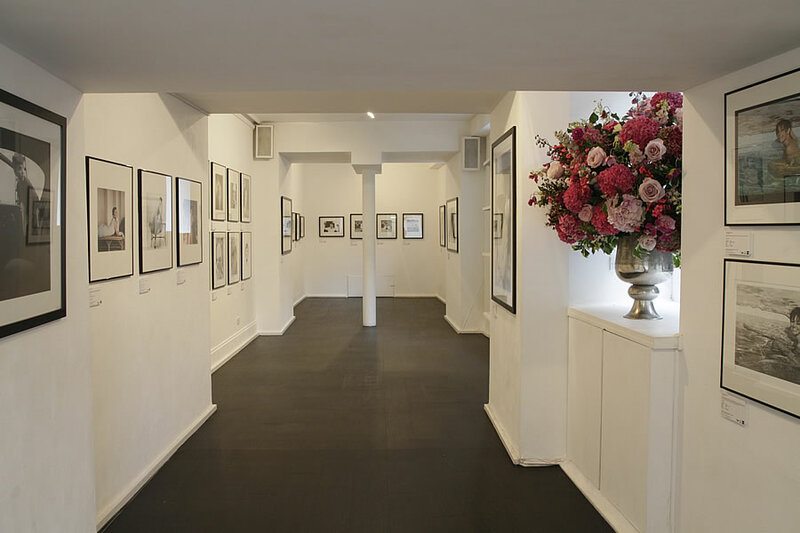 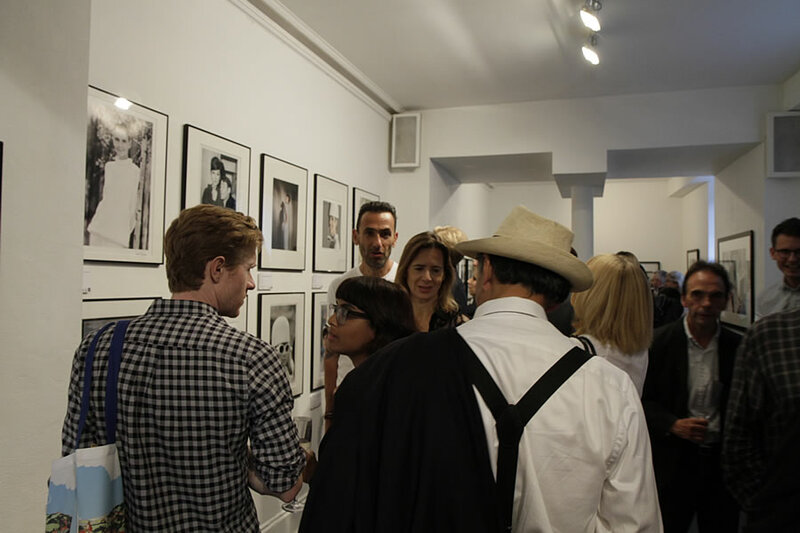 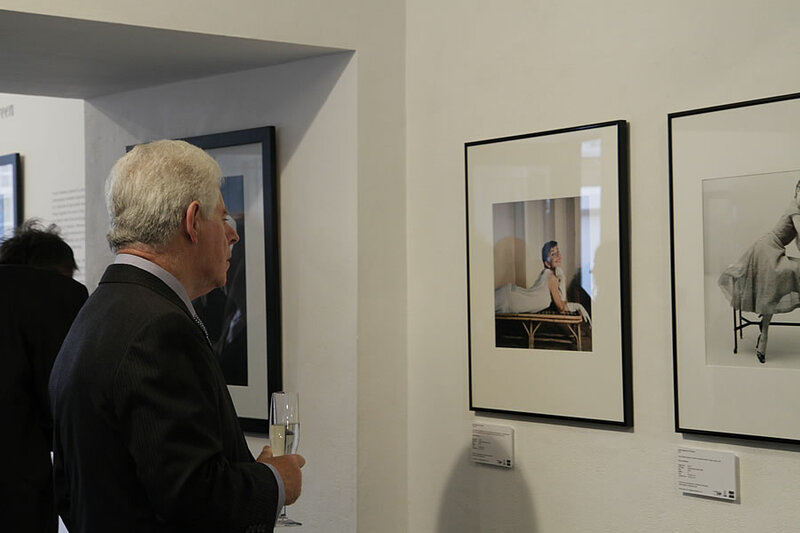 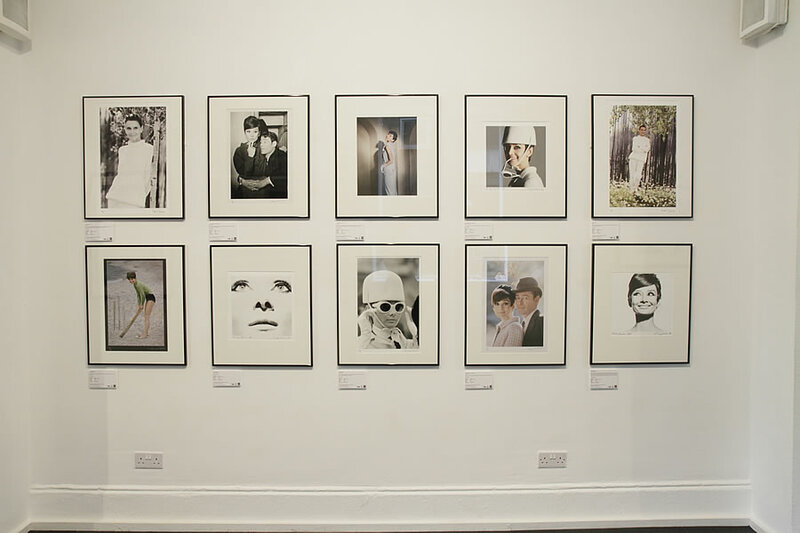 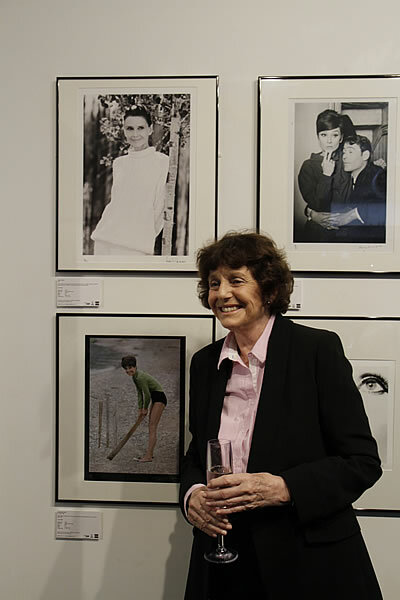 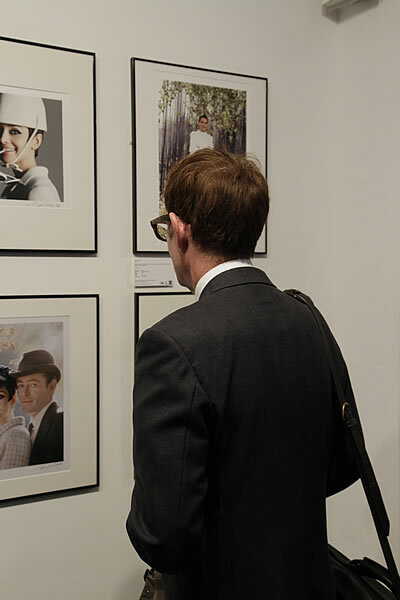 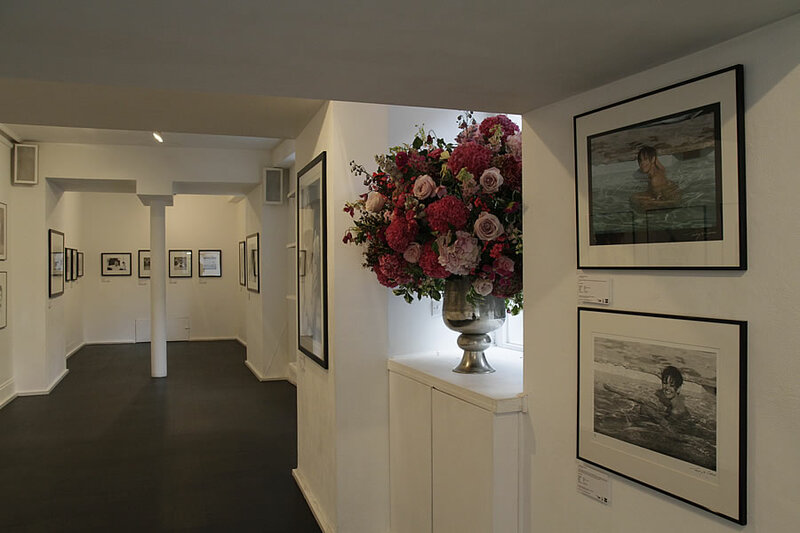 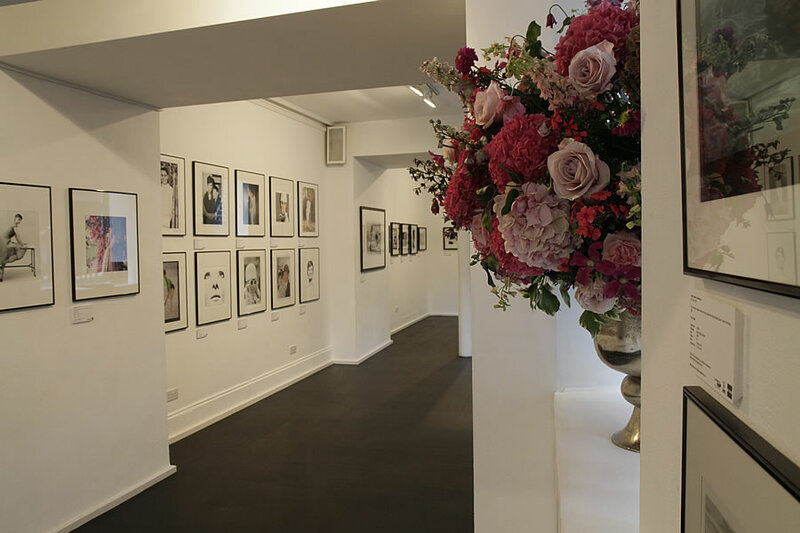 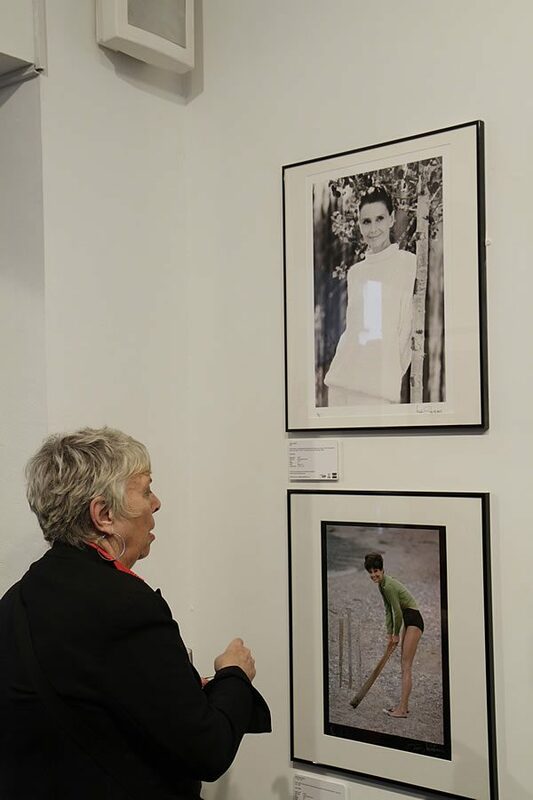 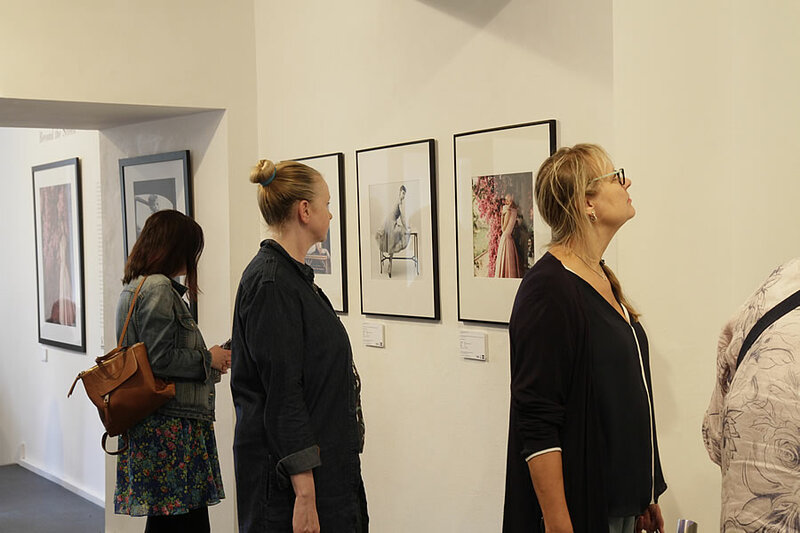 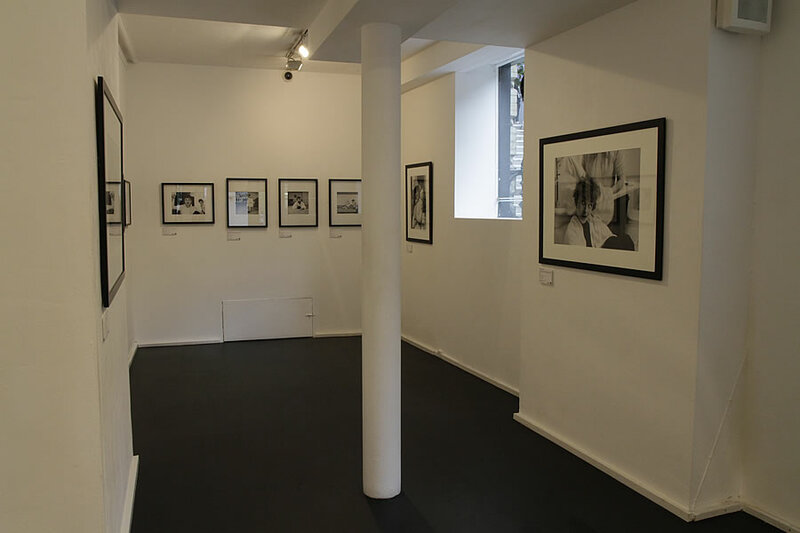 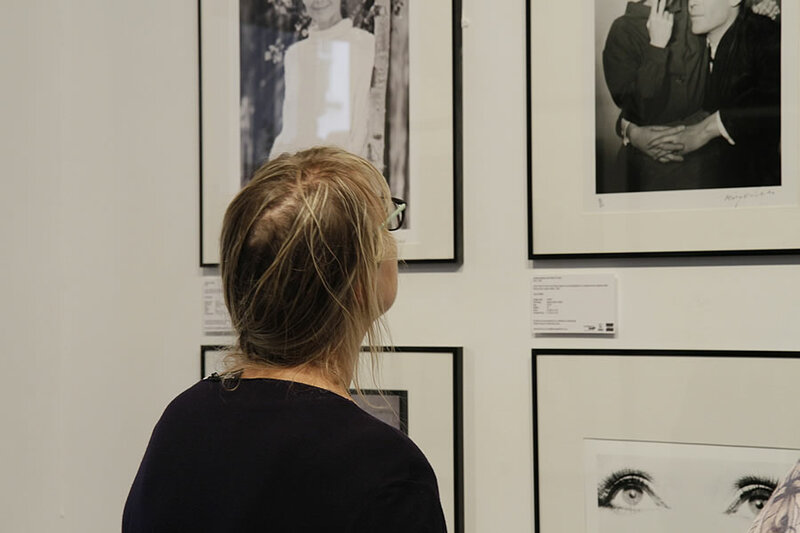 Proud Galleries is pleased to present ‘Audrey Hepburn: Beyond the Screen’, a photographic exhibition displaying rare portraits of Audrey Hepburn captured by a selection of high profile twentieth century photographers. 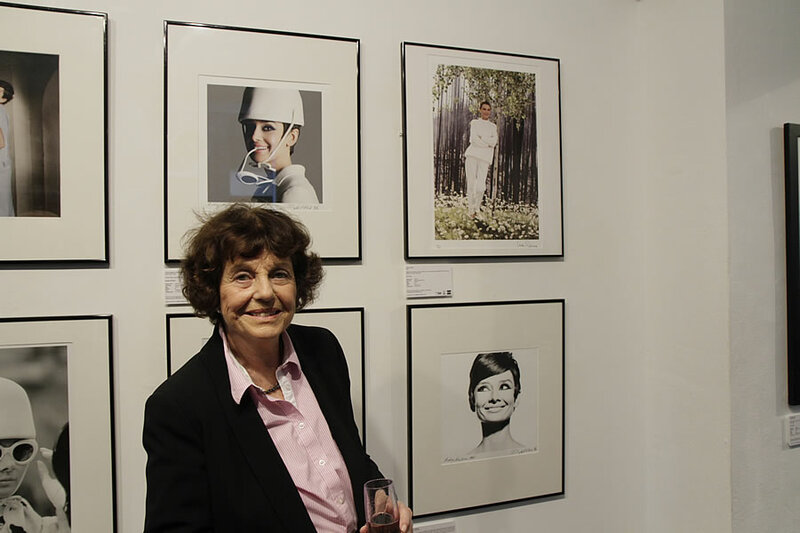 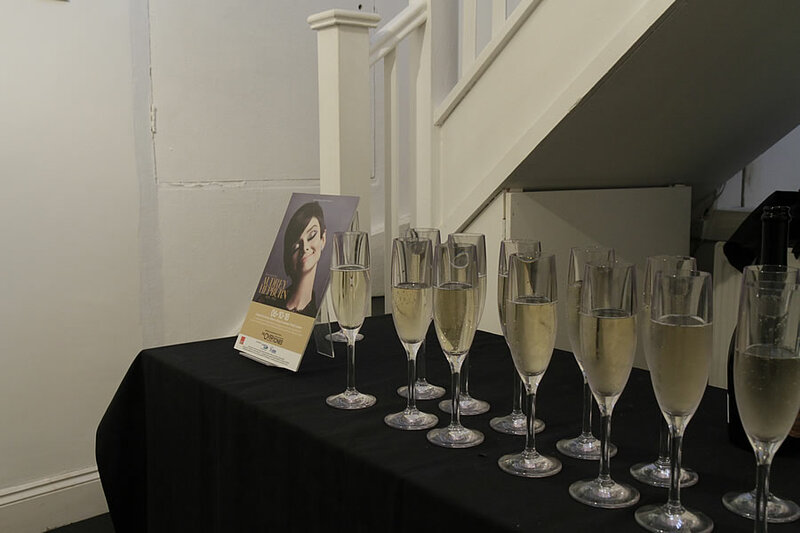 This collection brings together the work of Terry O’Neill, Norman Parkinson, Bob Willoughby, Eva Sereny, Mark Shaw and Douglas Kirkland; each celebrated for their distinct portrayals of Hepburn. 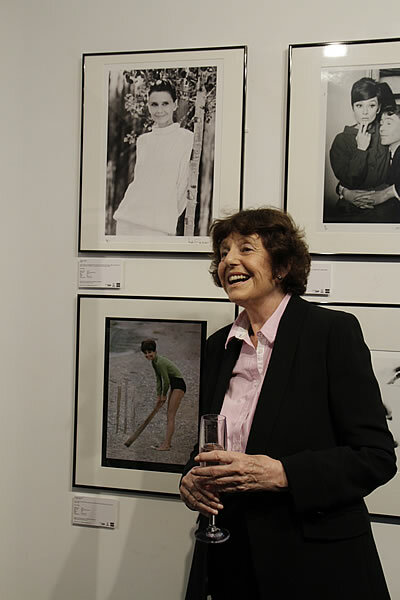 Renowned for her progressive acting roles, stylish sensibilities and humanitarian endeavours, Hepburn remains one of the most instantly recognisable icons of the 1950s and has charmed generations since the Golden Age of Hollywood. 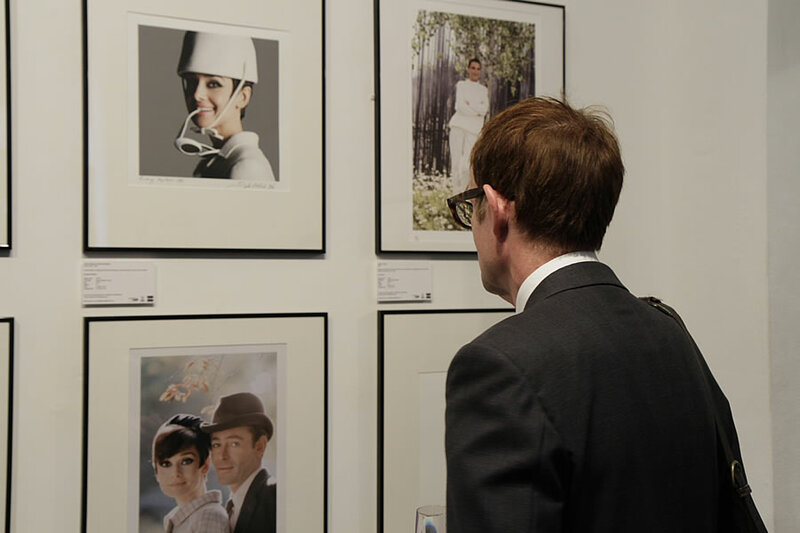 ‘Audrey Hepburn: Beyond the Screen’ revisits classic and timeless portraits celebrating Hepburn’s legacy on the 25th anniversary of her death.